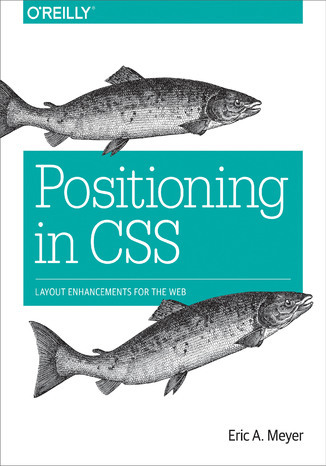 Positioning in CSS. Layout Enhancements for the Web. 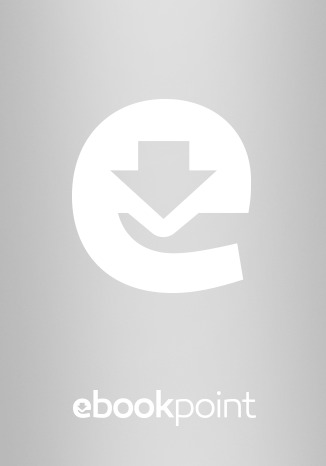 Ebook. Eric A. Meyer. Ebookpoint.pl - tu się teraz czyta! The Grid Layout spec will soon change your approach to website design, but there will still be plenty of uses for CSS positioning tricks. Whether you want to create sidebars that remain in the viewport (browser window), add sticky section headings to lists or long articles, or overlap one element with another, this concise ebook will expertly guide you through all the main CSS positioning types. Short and deep, this book is an excerpt from the upcoming fourth edition of CSS: The Definitive Guide. When you purchase either the print or the ebook edition of Positioning in CSS, you’ll receive a discount on the entire Definitive Guide once it’s released. Why wait? Make your web pages come alive today.